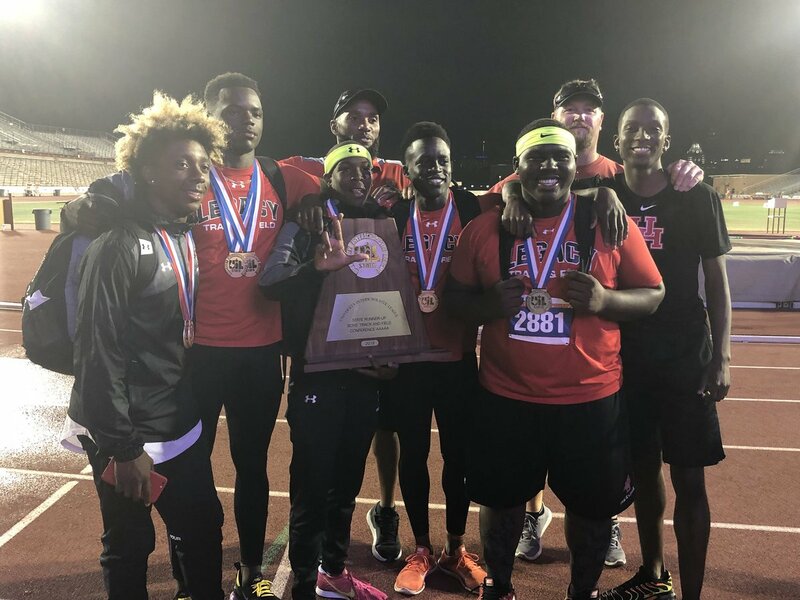 There were plenty of gold, silver and bronze medals given to student-athletes from Mansfield ISD after the state track and field meet. The meet featured the best track and field high schoolers in Texas. 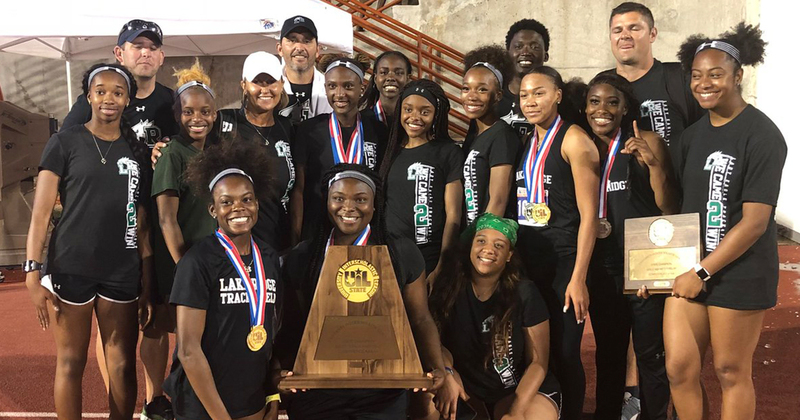 Lake Ridge High School’s girls are the 5A state champions, and the Legacy High School boys team won second place overall in the 5A conference. The 2018 UIL State Track & Field Meet took place May 11-12 at The University of Texas at Austin’s Mike A. Myers Stadium. Lake Ridge High girls won first place overall. Legacy High boys were state runner-ups.